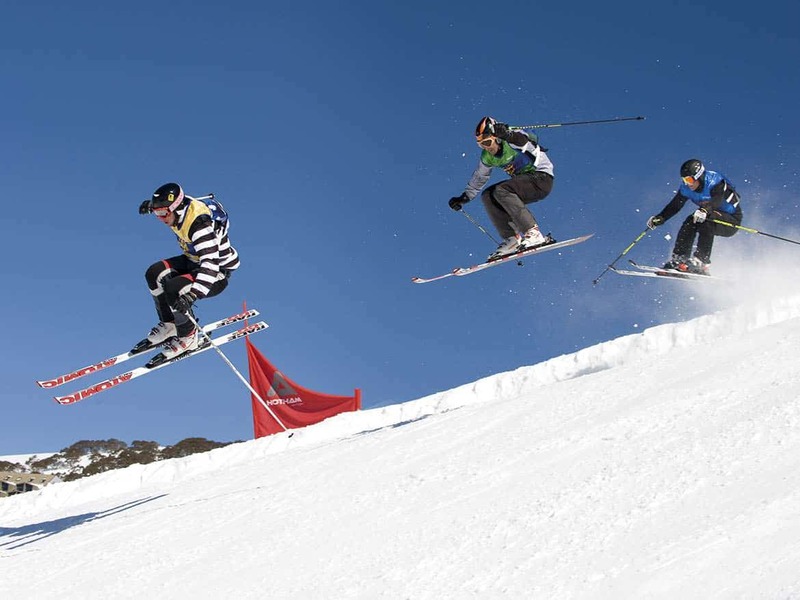 Feel the rush as you slice up some of the best slopes in Australia set to the stunning 360° visual backdrop of the snow-covered Victorian Alps. 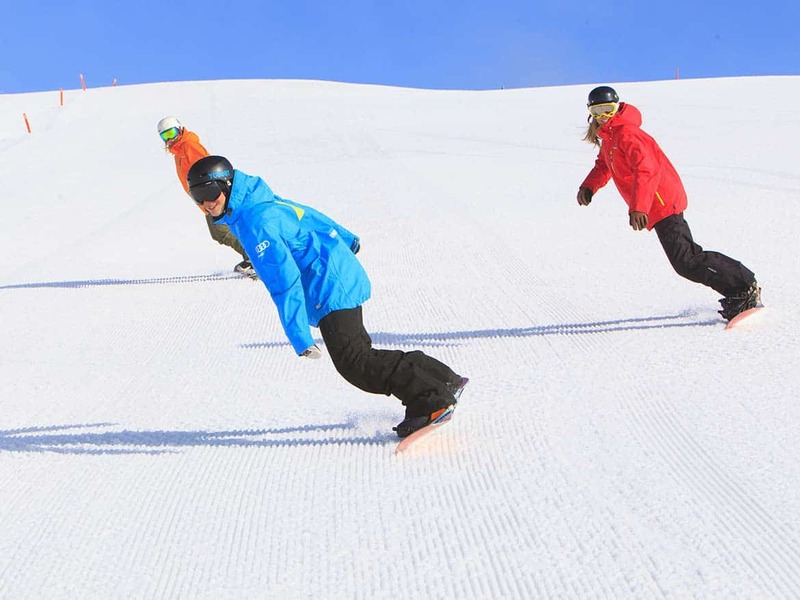 The village of Dinner Plain, with its unique award-winning architecture, is set among some of Australia’s best downhill slopes, from black diamond drops to gentle beginner runs. 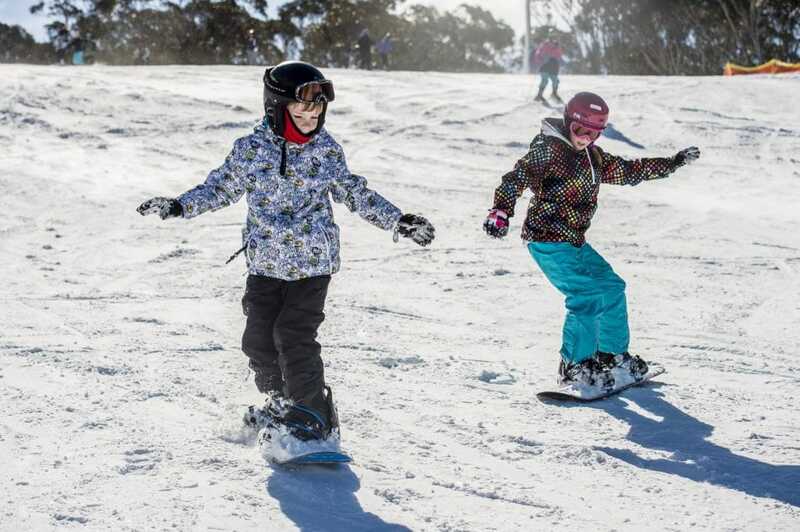 For beginners, the Snow Park at Dinner Plain is a great place to learn to ski. The wide and gentle slope is located within walking distance at the eastern edge of the village. 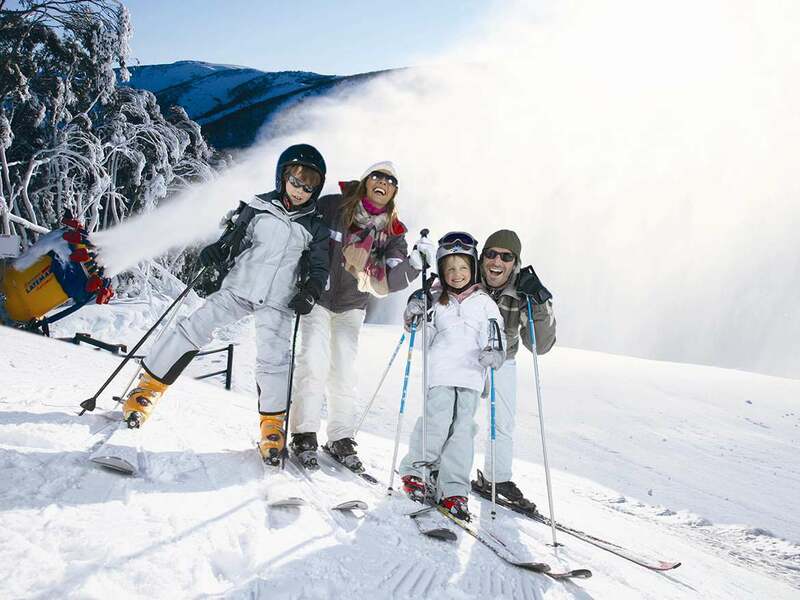 For those looking for a challenge, a bus from Dinner Plain drops you right at the start of the runs at Mount Hotham – just 10 minutes away. 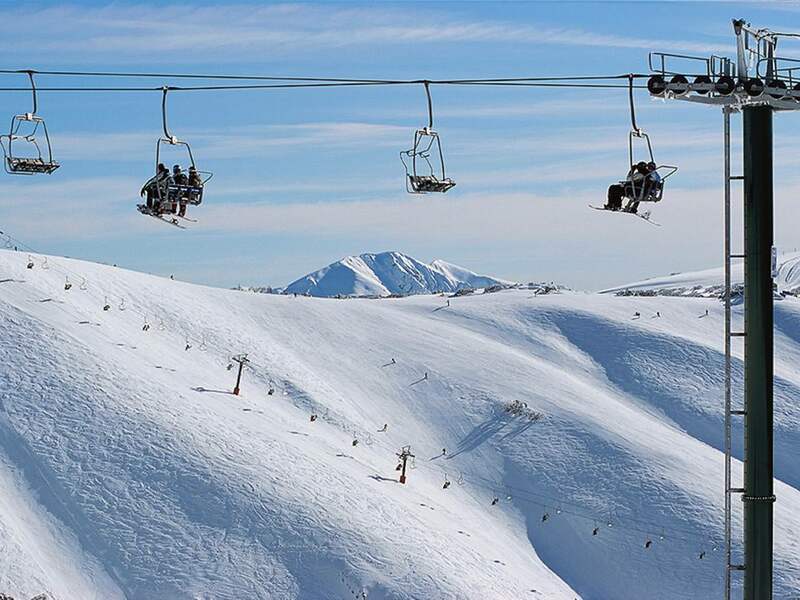 Here you’ll find 320 hectares of ski terrain with 13 lifts and a number of spectacular vertical challenges; about 40% of the runs are for advanced skiiers and snowboarders, while another 40% cater to intermediates. And the view… well, you’ll just have to see it to believe it.